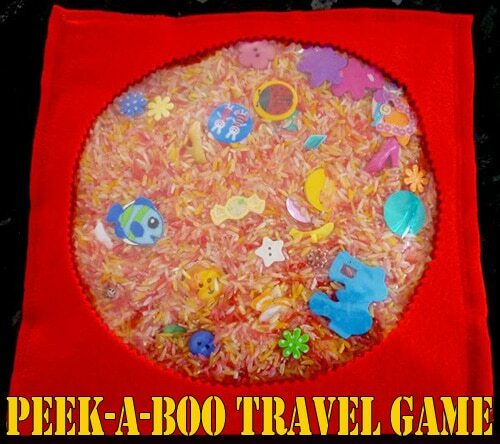 Travel games and activities are really important to keep kids entertained on a long flight, long road trip or even if your son/daughter is a nervous traveller to keep them occupied. 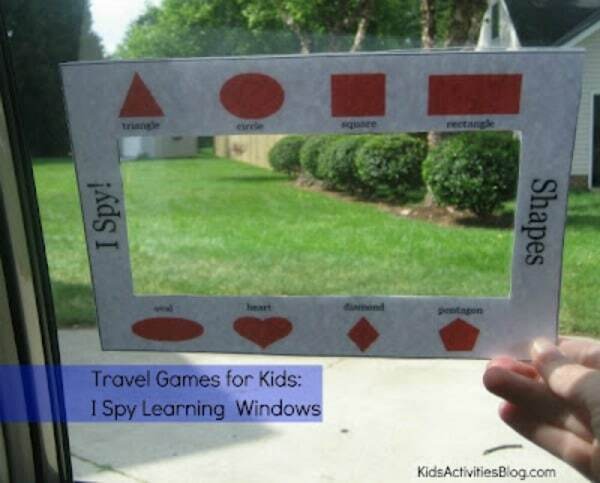 We love this group of 28 Travel Games and Activities and know you will too. There is something for everyone and great ideas for the little ones. 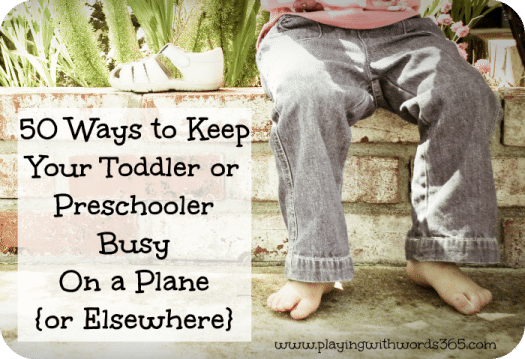 Don’t forget to check out our airport travel tips and some of our favourite ways to keep kids entertained at the airport. 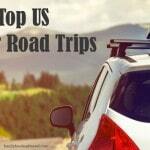 Pin these ideas for a later date and keep them on hand for upcoming travel. 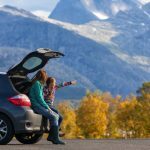 Whether it’s a road trip, a day trip or an overnight flight kids need to be entertained while travelling. 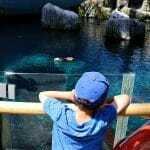 One of the most challenging aspects of taking kids to another location is ensuring that the journey there is fun, interactive, educational and prevents those “Are We There Yet?” questions. 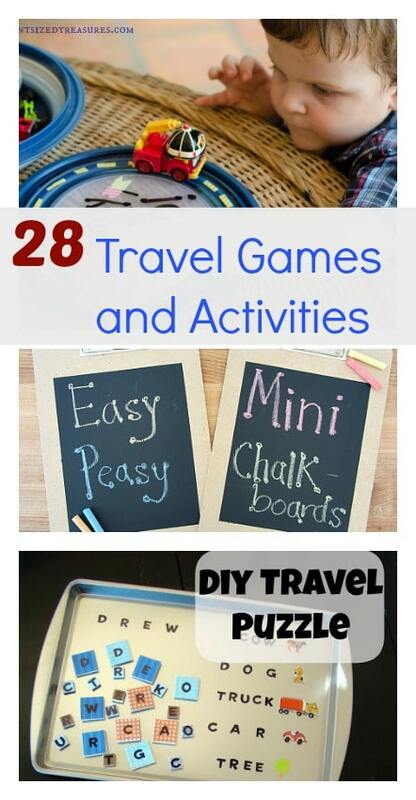 I’ve turned to some of my favourite bloggers to bring you this round up of the 28 Travel Games and Activities your kids will love. 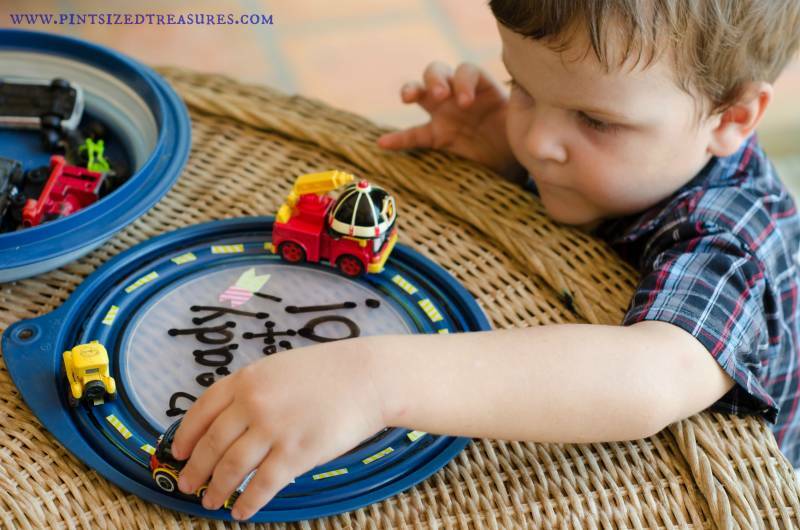 Start packing we’ve got new places to explore! 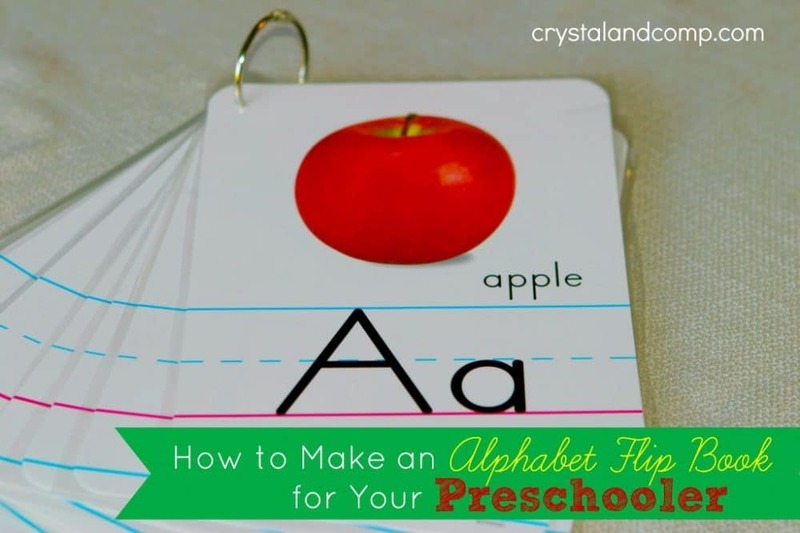 How to Make an Alphabet Flip Book – Crystal & Co. Pick three to five of your favourites and try them on your next trip. Report back which ones you loved the most. 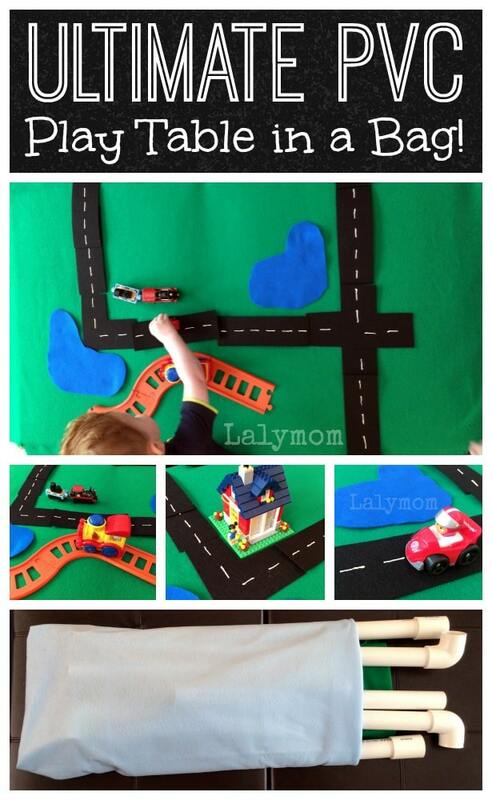 Lots of great ideas for my grand kids. These are great! 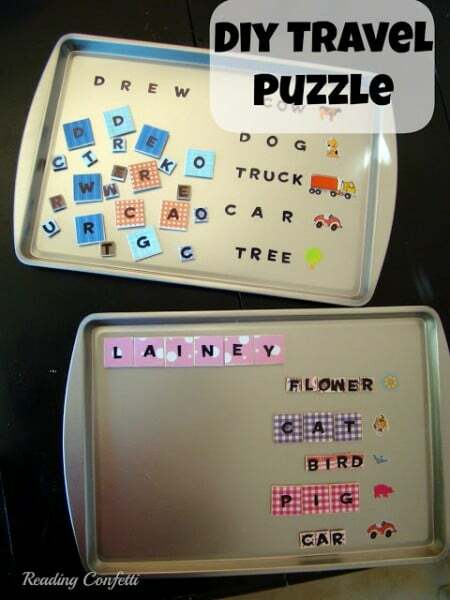 I can’t wait to use some of these ideas for our next trip!